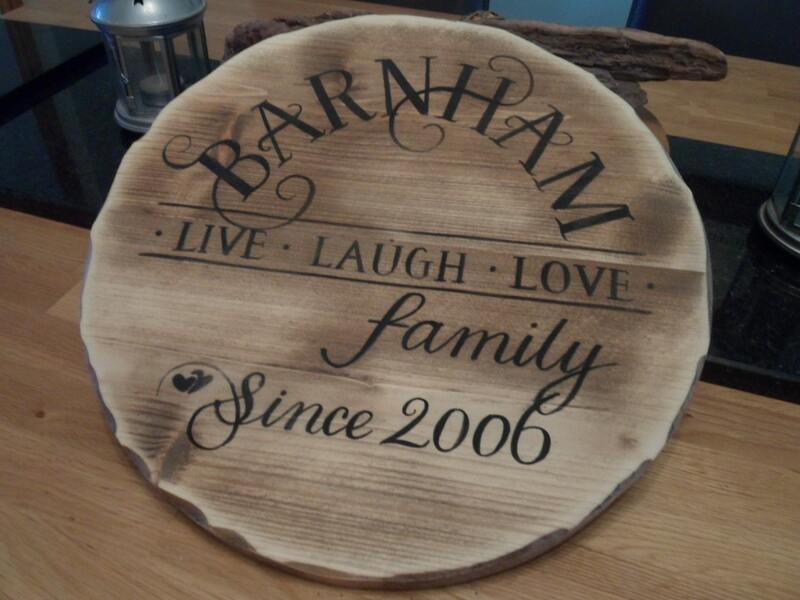 Made in a shabby chic style each plaque is handmade and hand painted with your Surname or Family, and a variety of other statement quotes like this home is filled with love and dreams or where life begins and love never ends. 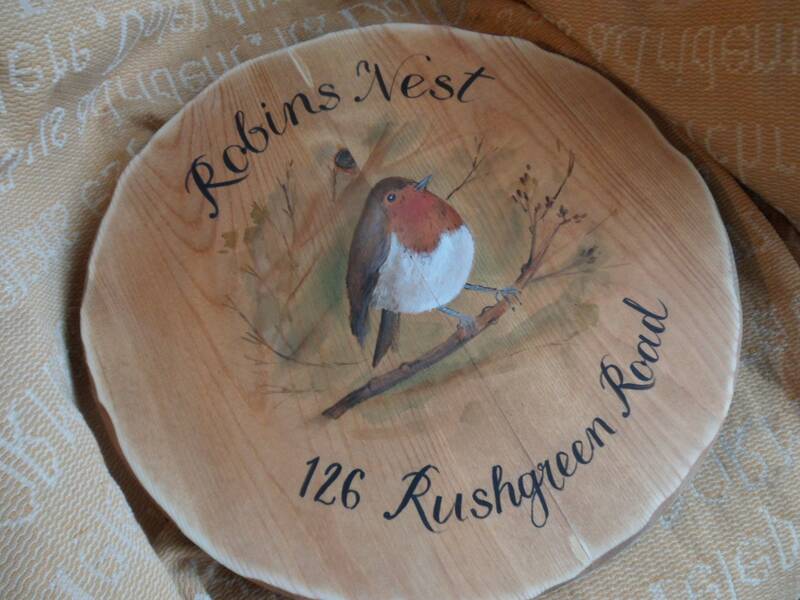 Every plaque can be customised and adapted to suit you. 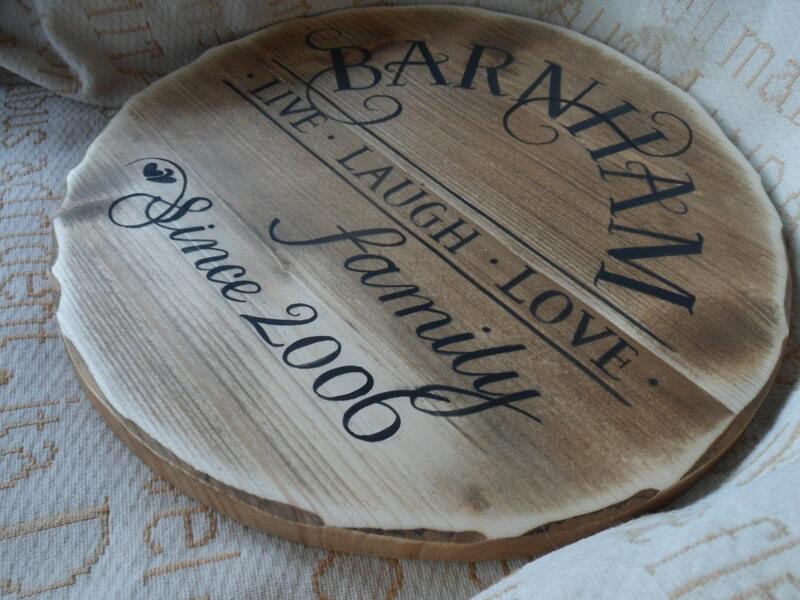 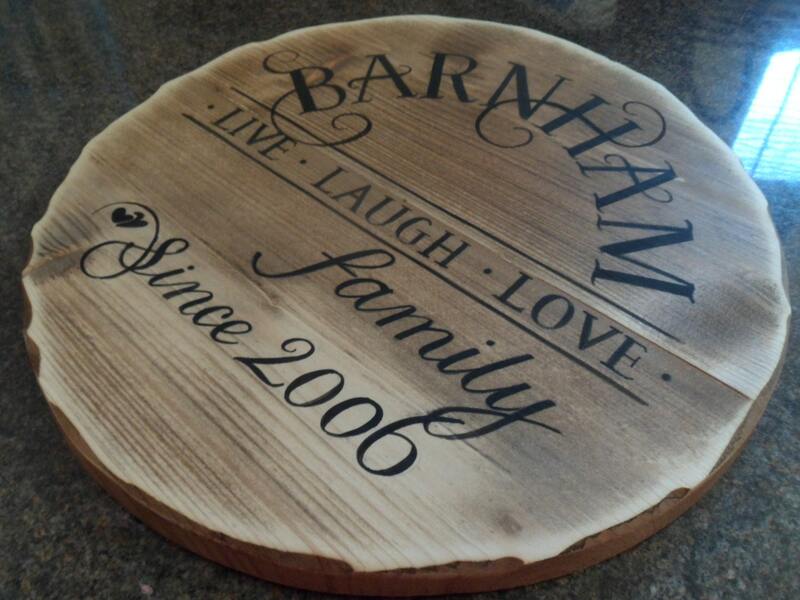 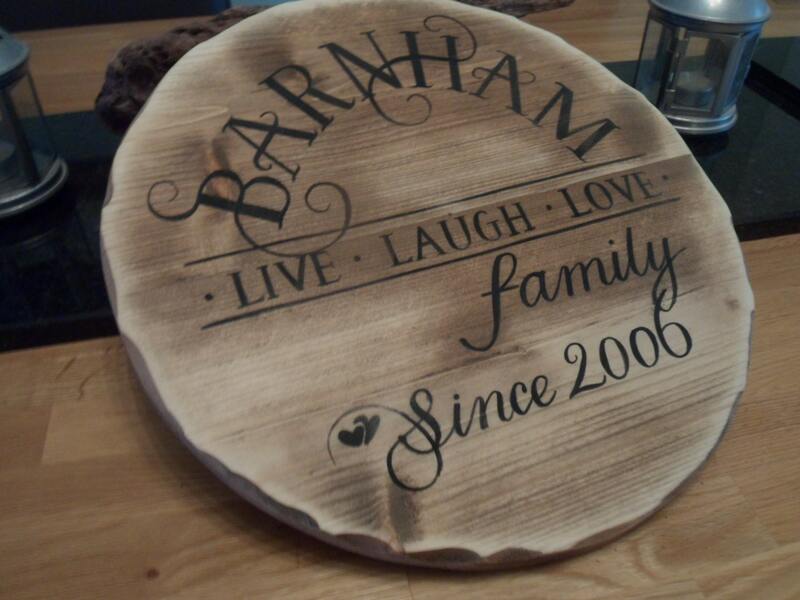 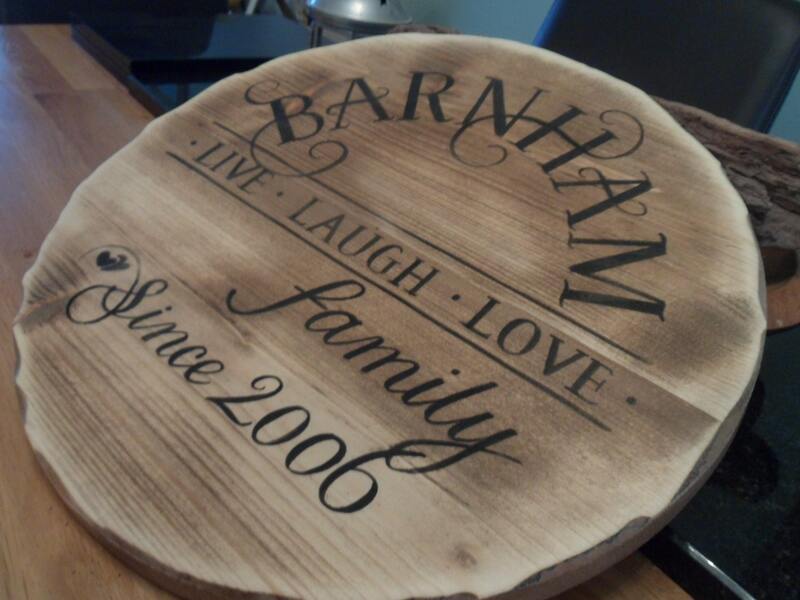 Fabulous wedding or anniversary keepsakes, wood is traditionally the 5th year wedding anniversary gift.